Happy Valentine’s Day! Because our customers are such sweethearts, we are having a Kit Sale! Save 40% on all our past kits!!! If that doesn’t say Love, I don’t know what does. But hurry, cause this sale ends Friday, February 18th and once a kit is gone, it’s gone forever!! Let’s kick off the weekend with a fab-u-lous sale! How does 65% off pattern paper strike you? With all the cardmaking and albums that are being planned for gifts with the upcoming holiday season, NOW is the time to gather your supplies. This week only cardstock is on on sale for 20% off! This is a super time to stock up for all those cards you will be making for Christmas and gift albums! Sale ends Saturday October 23rd. 2010 so grab your shopping cart and save today! We’re going to begin this week with a treat for you: a kit sale! All kits are on sale for 20% off! Wahoo! Once they are sold out, they are gone forever so get them while you can. See all available kits here. P.S. Don’t forget to check the subcategories on the menu on the left at the Scrapbooker’s Club House store so you see all the stamps of each section (i.e. wood mounted, acrylic, etc.). 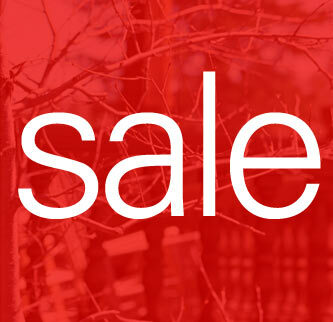 This sale will run until Friday, February 19th, 2010. Question of the Day: Do you enjoy games? Cards, board games, etc.? Which ones are family favorites?